Cleaning a carpet by yourself can be quite a tedious task that’ll waste a lot of time and energy of yours. Not only does this take a long time but cleaning a carpet by yourself never yields efficient results. Apart from this, you also run the risk of ruining the fabric as you may not know which type of detergent would prove harsh for the carpet’s threads. Professional carpet cleaning in Castle Rock, CO is therefore, a lifesaver both for your hands and your carpet. Following are the top benefits of hiring them. Carpet cleaning is a time-consuming job if one does it by themselves. Not only does it take time to wash, but also to dry. Damp carpets are a breeding ground for bacteria and therefore, can affect the air quality of your house. 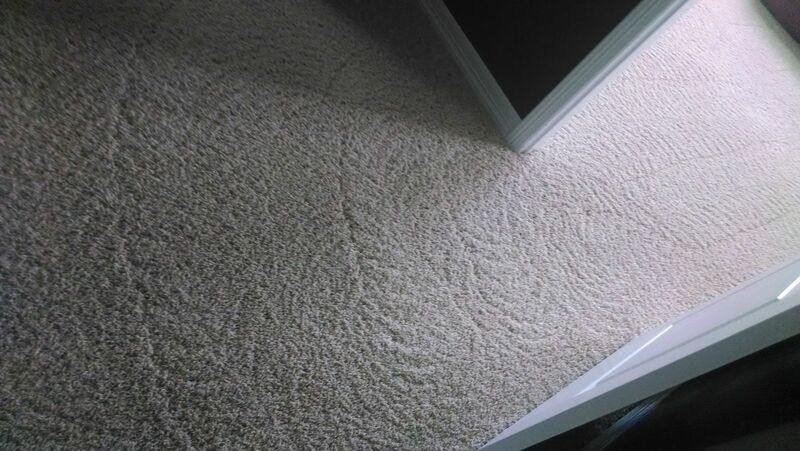 Professional carpet cleaners are well aware of the techniques to clean a carpet sooner without compromising its quality. Carpet cleaning at home gives quite inefficient results as the stain may not always go away. Whether it’s a month-old stain, or just dust inside the fabric, a professional carpet cleaner would be able to get rid of all. The industry level detergents can give you cleaner and softer carpets as compared to home. When carpets attain moisture, it can become a breeding ground for bacteria. This gives rise to several germs that can pollute the environment in your home and affect the health of your family. Professional carpet cleaners in Castle Rock, CO make sure of using the detergents that not only get rid of tough stains but also eliminate the microscopic contaminants. If you're looking to get your carpets cleaned and make them as good as new, you do need the right carpet cleaning services to help you out.